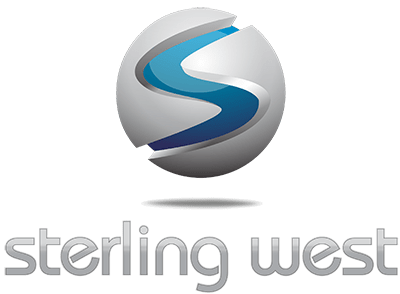 The best name in playground equipment and outdoor exercise equipment is Sterling West. Sterling West designs, builds, and upgrades your shade structures for a more appealing park equipment furnishing. Find pre-built, pre-designed, and pre-installed shade structures including square or rectangular roofs, shade sails, and umbrella products perfect for any environment. All shade structures we have are built with high-quality materials and made by top product manufacturers. 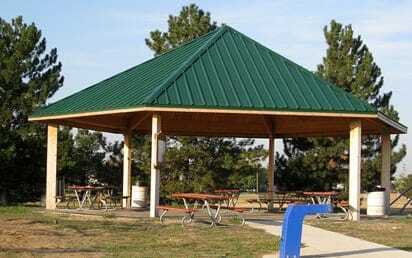 We also offer customized and personalized shade structures that are created, designed, and upgraded with the Sterling West reputation for top-notch made products. We know choosing the right shade structure has its difficulties. Contact us today for a free estimate where we will visit your space and help you make the best decision for your outdoor environment. At Sterling West, we have a list of available grants available for your shade structures. Sun protection is critical, yet everyone loves being outdoors and enjoys the freedom to enjoy the fresh air. We can help your organization find the right source to help finance your shade structure. When you can get a grant for your shade structure, what do you have to lose? Call Sterling West today so you can get outside regardless of the weather. 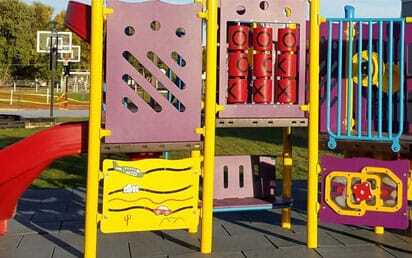 Sterling West is the only source you need for quality outdoor park equipment and outdoor fitness equipment. 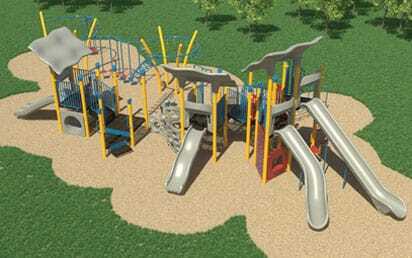 Let us help invigorate and improve your park with our top-notch playgrounds and superior customer service.